Milk Cow Face Stress Ball put you in a good moo-od. 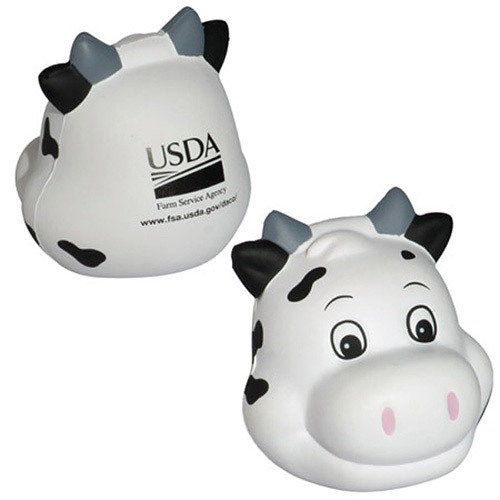 Milk Cow Face Stress Ball is made of Squeezable polyurethane foam. Bulk / 33 lbs / 400 pcs. / 24 x 13 x 14box.